This support article illustrates how to delete a contact. 2. Use the "Delete" button next to the contact you wish to delete. 3. 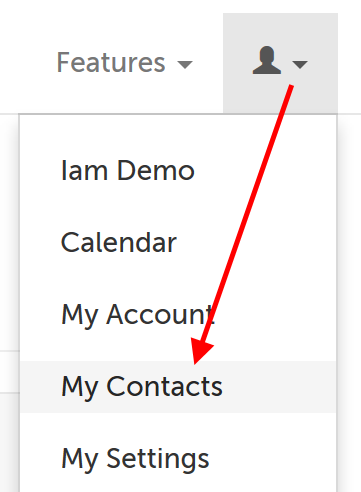 On the message that appears, use the "Remove" button in the lower right-hand corner to confirm you want to delete this contact.